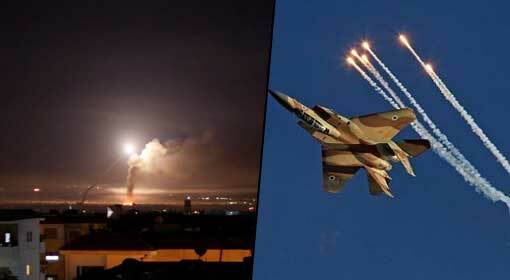 Jerusalem/Moscow: The Israeli air attacks have not stopped despite deployment of the Russian S-300 air defence system. 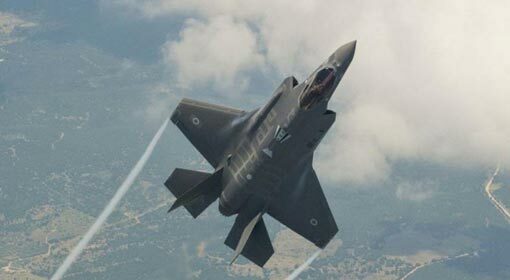 The Information that the Israeli fighter jets are still carrying out air raids in Syria has come to the fore. 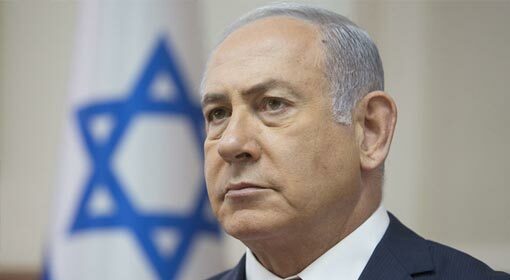 A former official from the Israeli military has warned that if the Syrian military tried using the S-300 system against the Israeli fighter jets, Israel will target the S-300 system. Russia deployed the advanced S-300 system in Syria about a month ago. Russia deployed this system to target the Israeli fighter jets and missiles to stop the Israeli air attacks. 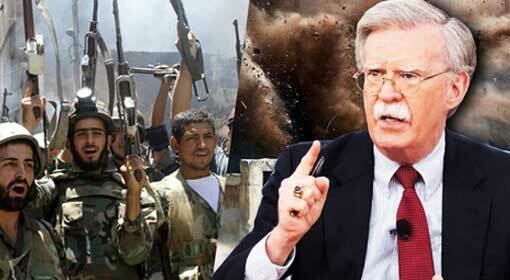 It was being claimed that following the deployment of this system the Israeli attacks on Syria will be stopped. 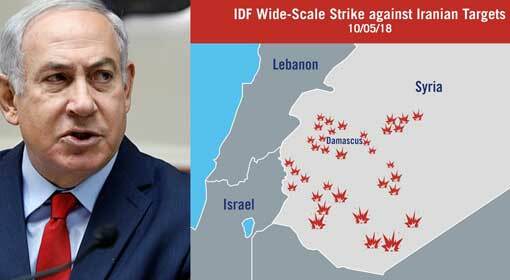 But an Israel military official, while talking to an international news agency informed that the Israeli attacks in Syria have not been stopped. 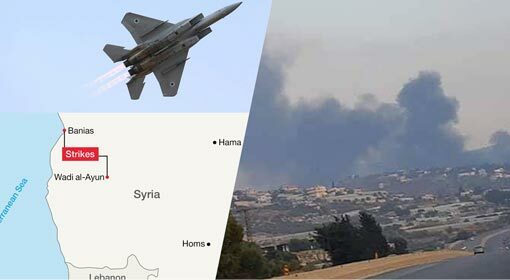 An Israeli official on condition of anonymity told an international agency, “The Israeli attacks in Syria are continuing in the same way. Even the crash of the Russian aircraft has made no difference to the Israeli action. 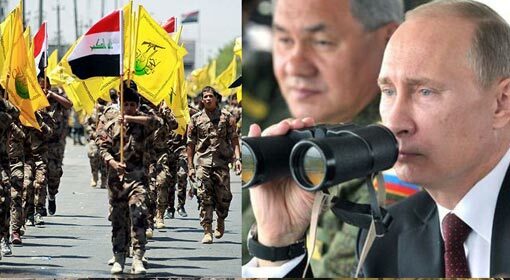 The Israel-Russian cooperation also is continuing.”But he refused to give any further details of the Israeli action in Syria. Russia deployed at least eight S-300 systems in Syria on 2nd of October. A Russian aircraft had been hit while the Syrian military was trying to target the Israeli fighter jets. Although the Syrian military had shot this Russian aircraft down, Russia had blamed Israel for the incident and deployed these systems in Syria. Within a week of deployment of these Russian systems Israeli Defence Minister Avigdor Lieberman had made a suggestive statement, “If you cannot hear something, don’t think nothing is happening.’ The Israeli media claimed that this statement by Liebermann is an indication of the Israeli action in Syria.This report published by the international news agency is nothing but a warning issued to Russia by the former Israeli senior official in appropriate words. 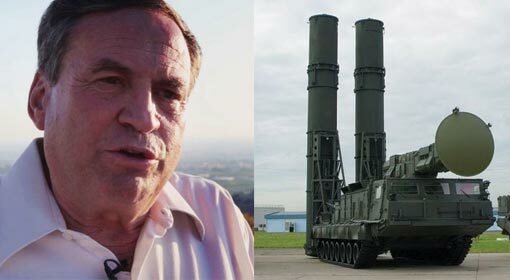 Uzi Dayan, former chief of staff of Israel army and former security advisor to Prime Minister Netanyahu warned that Israel expects the Syrian military not to misuse the S-300 system. Because if Syria tries to target the Israeli fighter jets or missiles using it, Israel will be forced to target the Russian system. Israel has done this before and Israel can repeat it for the S-300 system too. It seems Dayan issued a warning to Russia along with Syria with his statement, ‘Israel will not make the first move to attack S-300. 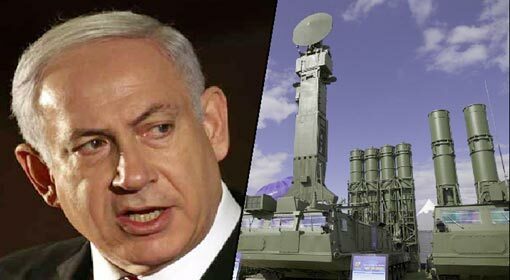 But the S-300 cannot stop Israeli attacks.’ Even in the past, the Israeli leaders had announced that the Russian air defence system is no deterrent for Israel.